We’ve know Don Antonio Matzir for years. He’s been on and off of the Board of Directors as he’s served a 2-year position and he’s been really supportive of the changes that have taken place. He’s always been around for our meetings and has really understood the value behind why producing quality coffee matters for them to build and invest into the relationships they have with roasters abroad. What we didn’t expect was for his lot to cup at 86+ points. Four years ago, the majority of lots coming out of Yepocapa were 79’s due to the lack of opportunity which often incentivized strip-picking and poor plant health. 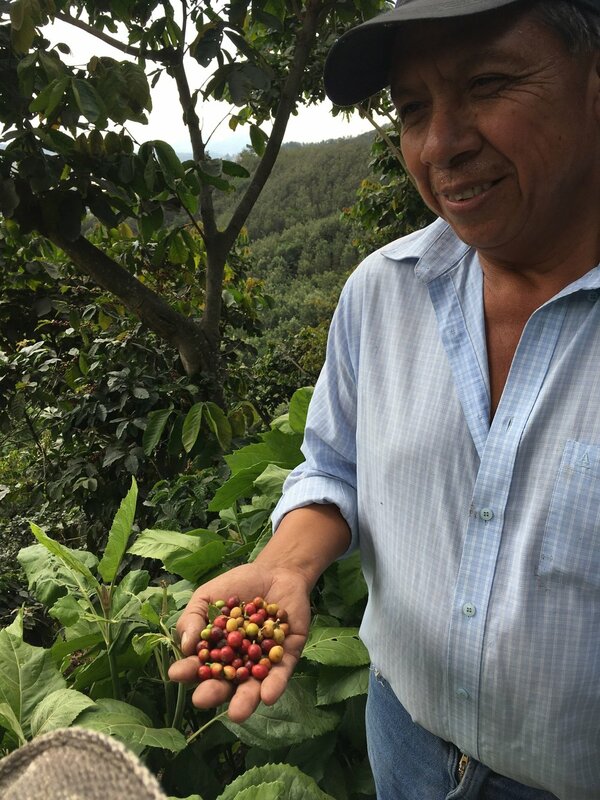 How in the world did Don Antonio keep and maintain a parcel of only Caturra varietals so healthy to cup this high…? The answer lies with him. 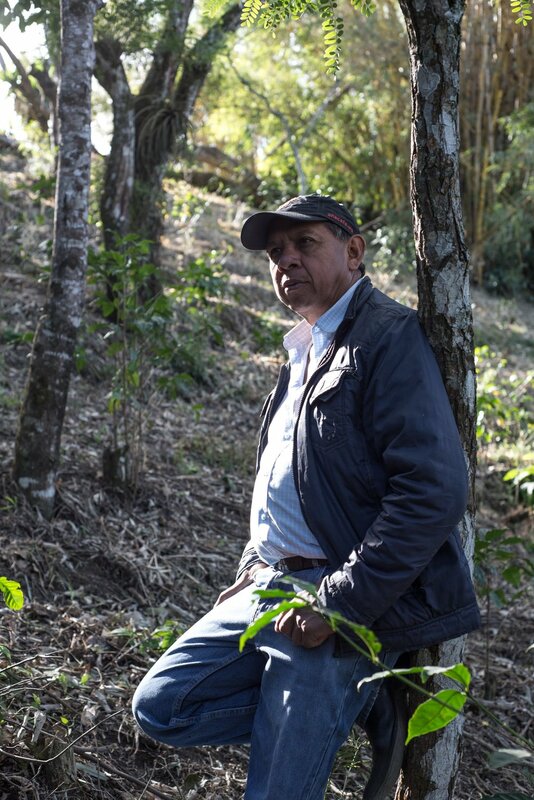 Despite the Leaf Rust epidemic that hit in 2012 which encouraged a lot of farmers to switch to using Catimor varietals, Don Antonio believed that he could keep his Caturra plants as long as he took extra tender care to each one knowing that they’d be more susceptible to the Leaf Rust than other varietals. This decision to place quality first must of been a hard one but we’re excited to know that his decision and years of hard work will finally pay off for him. More than the financial side of things, he’ll be honored to know he produced one of the best lots in Yepocapa this last year. There’s a pride in this that encourages his work and gives him the gratitude to keep moving forward knowing that his work can not only benefit himself and his family, but his surrounding community and cooperative members as well. We’re excited to continue offering more and more micro-lots each year because it helps us give recognition to farmers like Don Antonio and to find more Diamonds in the Rough that are doing a phenomenal job while helping and developing other farmers produce similar diamond lots! Cupping Notes: Sweet Tropical Fruits, Butterscotch, Orange Floral Blossom, Chocolate-covered Raisins, Medium-Plus Body.